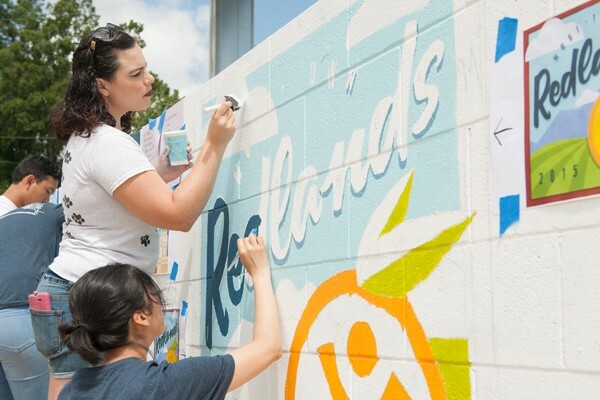 Through personalized programs, mentoring and personal growth, a Redlands education integrates learning with experience and connects students to a world of opportunity. 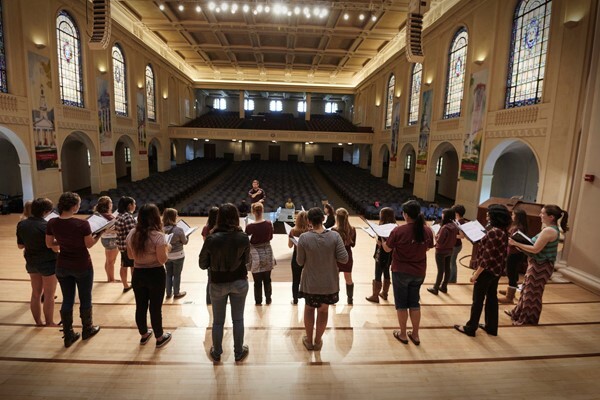 The University of Redlands is a private, nonprofit, Southern California university offering more than 70 programs in the arts, humanities, sciences, education and business to about 5,000 undergraduate and graduate students from across the nation and the world. 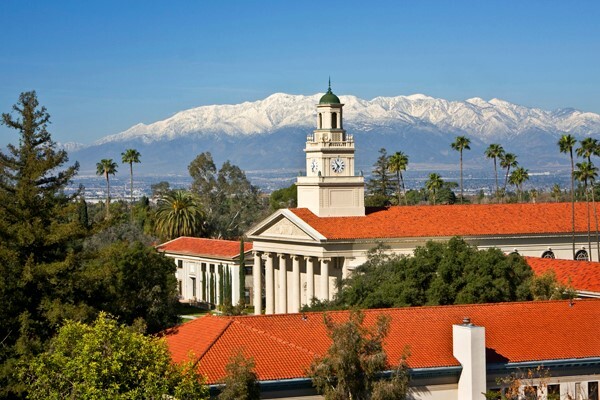 Take a virtual tour of the U of R’s award-winning 160-acre main campus in Redlands. 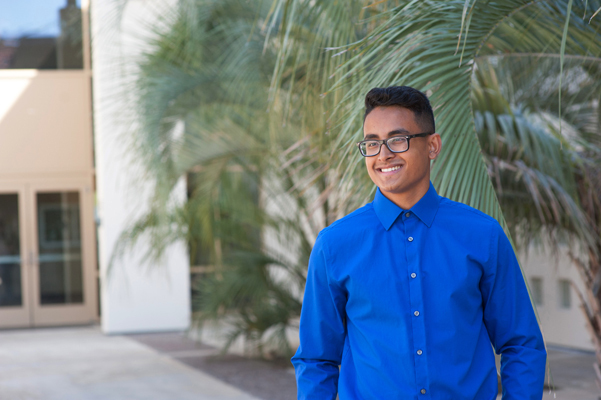 90% of College of Arts & Sciences students receive financial aid, including San Tun ‘19. 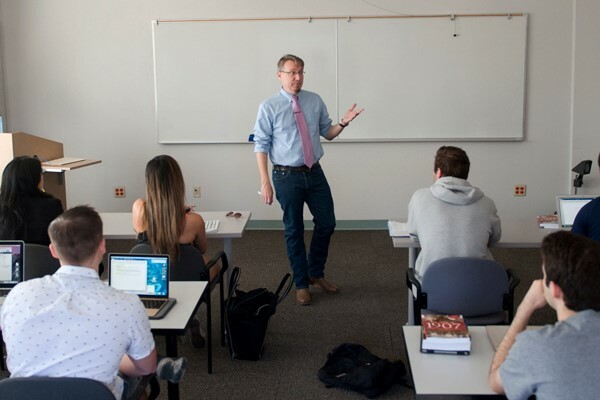 “Sometimes you just need to be here at 8 p.m., if that’s the only time a student can meet,” says business Professor Scott Randolph. 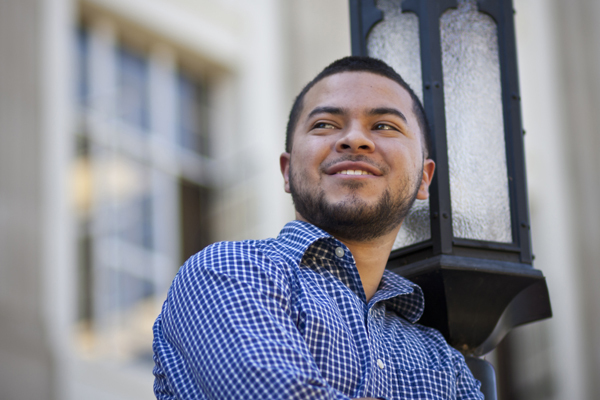 “Everyone supports each and really looks after each other here,” says Sam Martinez ’17. 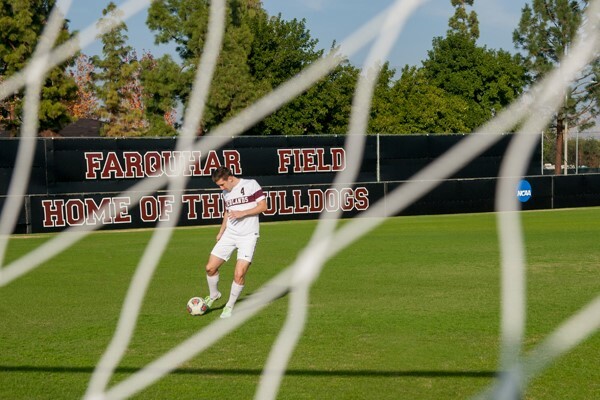 Scholar-athlete Colin Zaccagnio ’17 is grateful for his teammates and coaches. 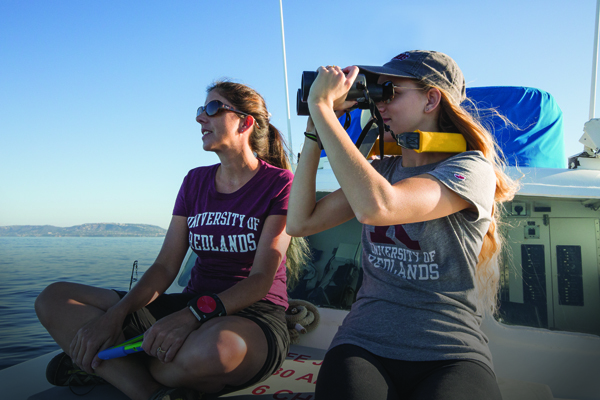 Students help Professor Lei Lani Stelle research the impact of humans on marine mammals. 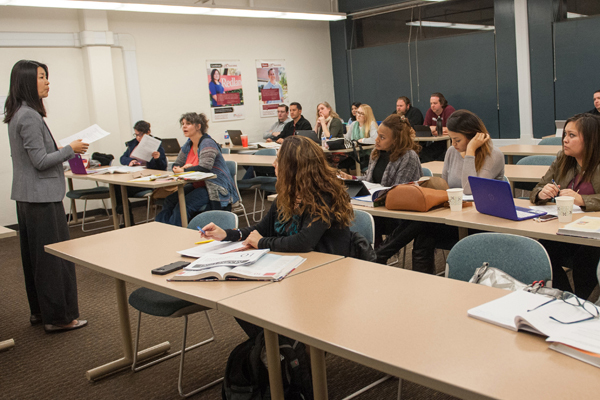 Students pursue interdisciplinary learning with faculty in the Proudian Honors Program. 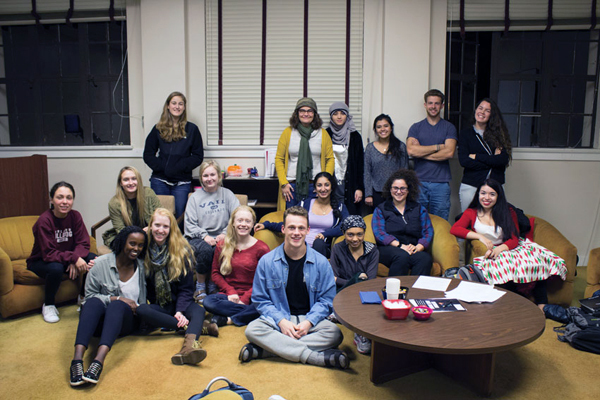 Community Service Learning has been part of U of R students’ personal growth for more than 25 years. 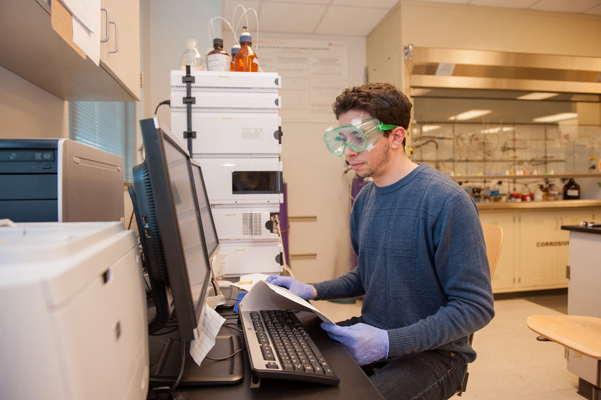 Chemistry student Jacob Khuri ’17 researched compounds that might treat cancer. 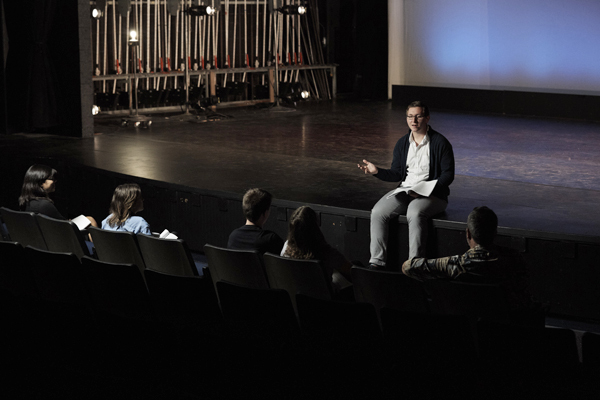 Sean Dunnington ’19 wrote a play performed in Redlands and read on a Manhattan stage. 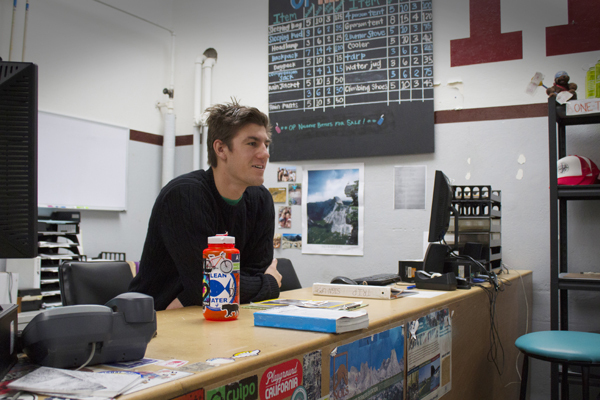 Ben Swank ’18 has developed leadership skills through outdoor programs. 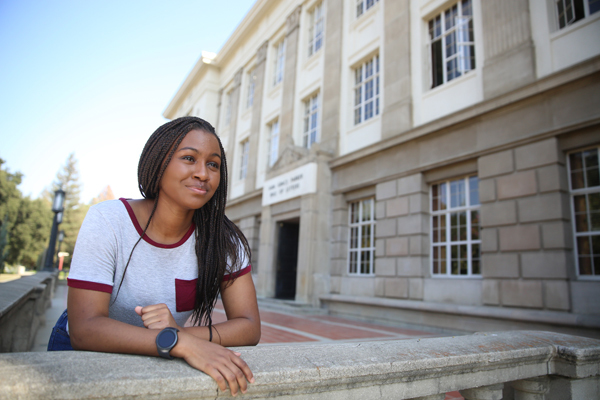 "As an educator I would like to work with students from all socioeconomic groups, helping them to discover the power and freedom that comes with achieving a higher education,” says Erin Parra ’17. 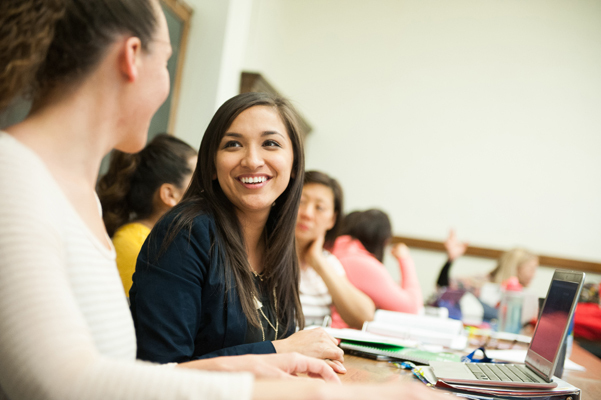 To meet the needs and interests of working professionals, U of R has seven regional campuses throughout Southern California. 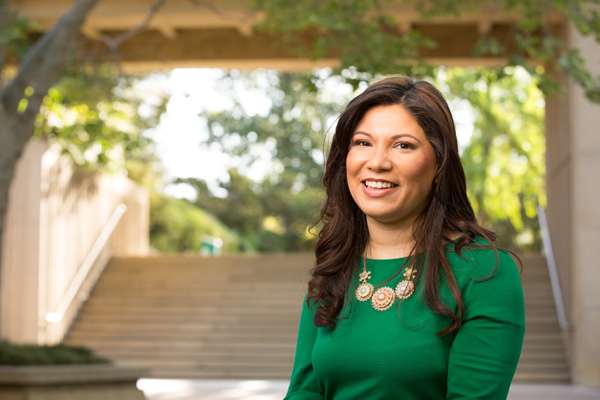 Ericka Paddock ’06 ’15 leveraged a U of R master’s in management and doctorate in educational justice in her career. 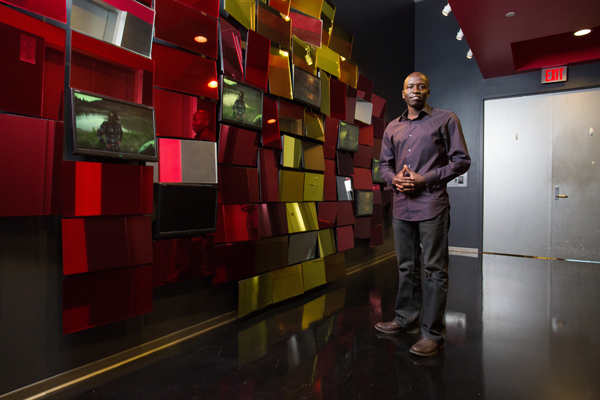 Johnson Kosgei ‘09 embarked on a rewarding career with his MS in geographic information sciences. 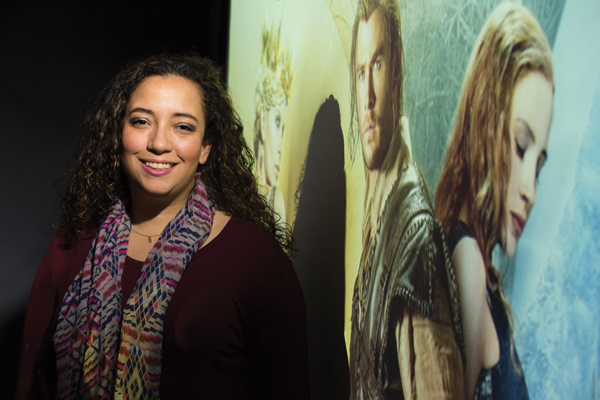 An MBA from U of R accelerated Shavonne Wieder’s career with Universal Home Entertainment.